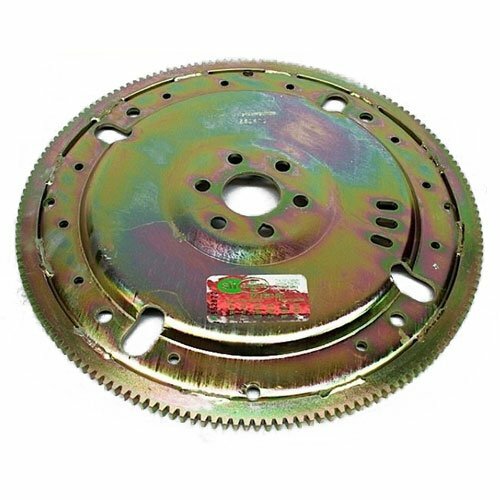 Ford Mustang flexplate allows the adaption of early Ford transmissions to the late model Mod Motor engine family. They are thicker than original equipment to resist high RPM stress are made of chromoly steel. They are internally balanced, SFI Certified 29.1 and come with 164 tooth ring gear.